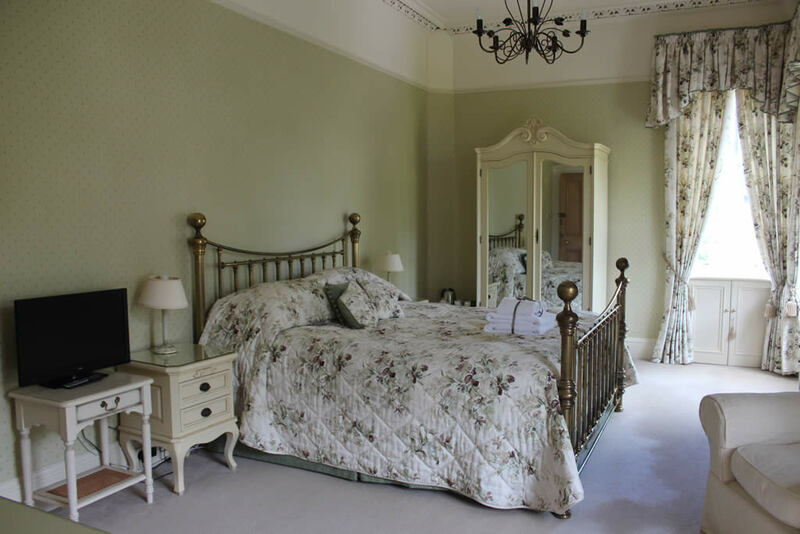 Westerton is a relaxed and friendly country house style Bed & Breakfast ideal for a romantic break..
Westerton is a relaxed and friendly country house style Bed & Breakfast exclusively for adults. 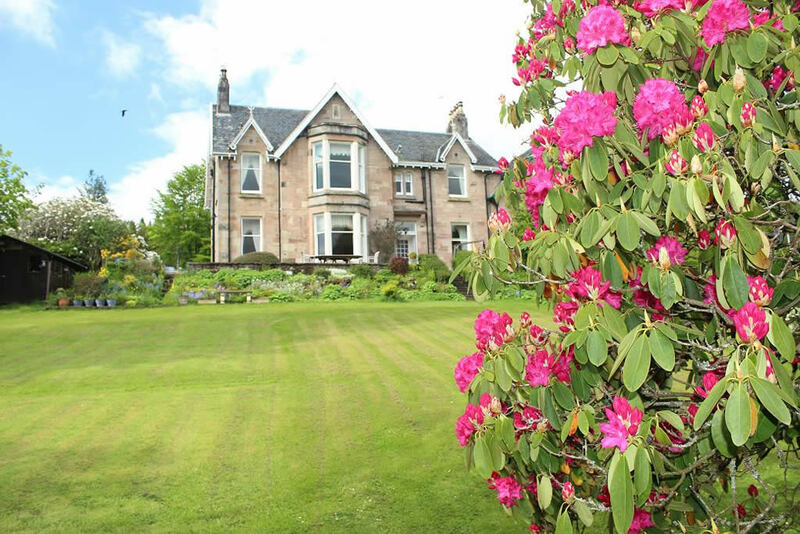 Westerton is a relaxed and friendly country house style luxury Bed & Breakfast set in a large riverbank garden. There are some lovely walks and cycle tracks just a few minutes from Westerton B&B and it’s just a short stroll to the shops, cafes, pubs and restaurants along Callander’s Main Street. 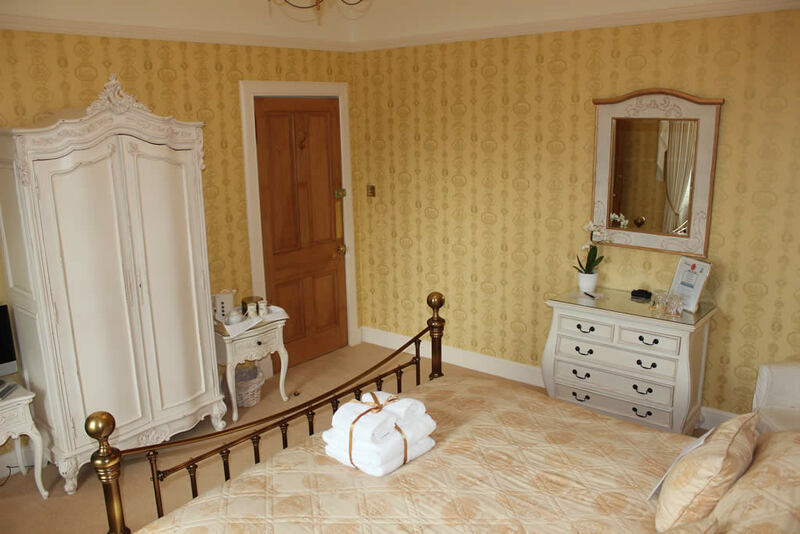 Westerton is exclusively for adults, we can accommodate a maximum of six guests so it never gets too busy. 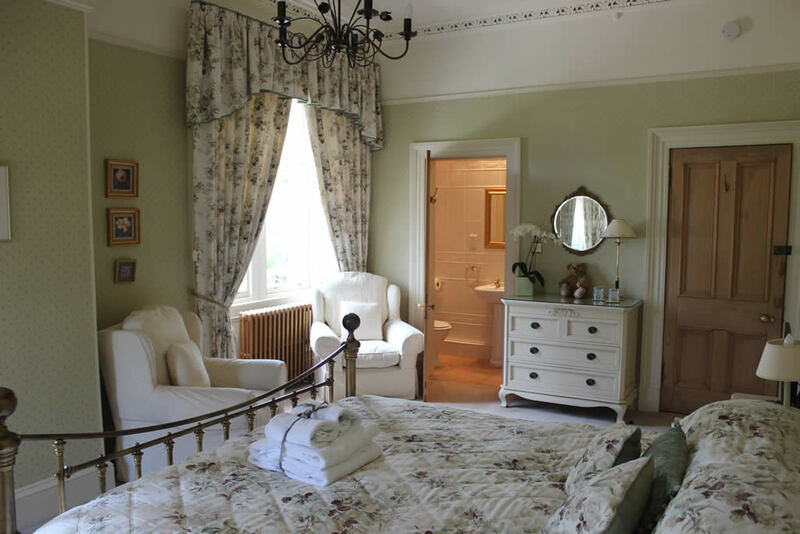 We have three beautifully inviting guest bedrooms each offering a superior standard of spacious accommodation, ideal for a romantic break. 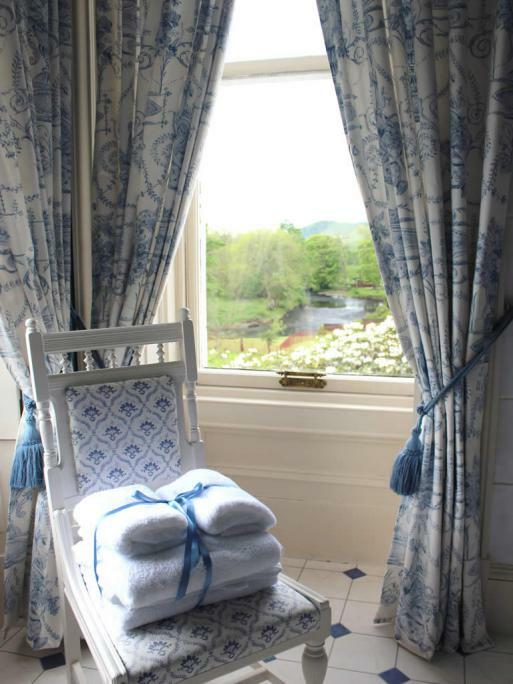 All of our guest bedrooms are situated upstairs on the first floor and enjoy clear views of the countryside around Callander. Each room has a superking size bed, ensuite facilities, flat screen tv and dvd player. Free wifi is available throughout Westerton. 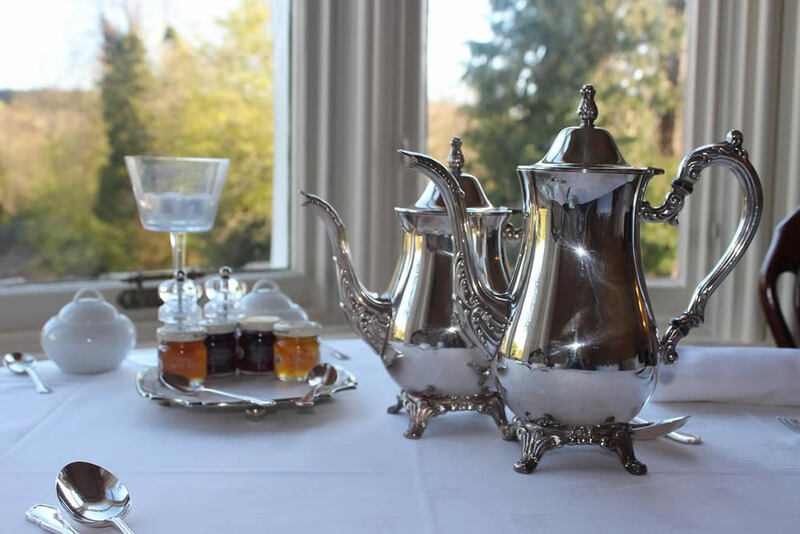 Have a leisurely breakfast in the Morning Room and enjoy peace and tranquillity in our large riverbank garden or on our south facing terrace. 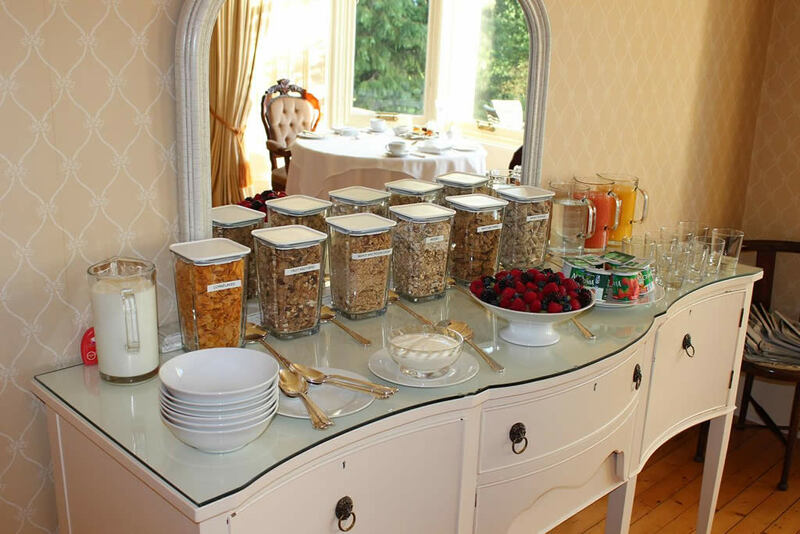 We offer reduced rates for stays of a few days or more.